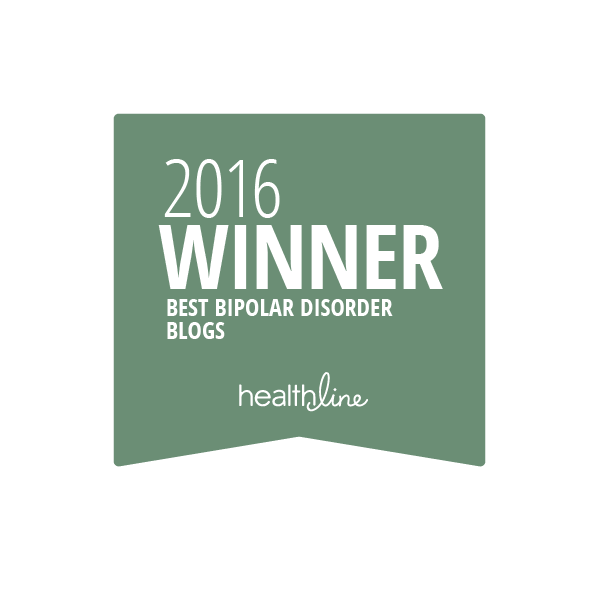 Bipolar Disorder: A Brain Disease. 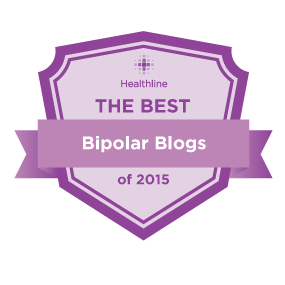 THE BIPOLAR BRAIN – WHERE AND WHAT HAS GONE WRONG? VENTRAL STRIATUM — WHAT IT DOES: Helps the brain process rewards. WHAT HAS GONE WRONG: Studies show overactivity and a 30% loss in gray matter in this region, causing people to lose judgment about how certain behaviors, such as overspending or being sexually indiscriminate, will affect their lives. PREFRONTAL CORTEX — WHAT IT DOES: Parts of the prefrontal cortex regulate emotion and are instrumental in processing rewards and motivation. WHAT HAS GONE WRONG: Studies show a 20% to 40% reduction in gray matter-the result of a loss of the branches that connect neurons. AMYGDALA — WHAT IT DOES: One of the brain’s emotional centers; helps in the recognition of facial expressions and tones of voice. Neural transmissions increase in response to emotional stimuli. Normally, repeated exposure to the same experiences or images leads to habituation, or reduced response. WHAT HAS GONE WRONG: Habituates slowly to some stimuli, remaining reactive beyond the usual response time. HIPPOCAMPUS –WHAT IT DOES: One of the brain’s memory centers. One layer of the hippocampus, the subiculum, helps recognize contexts that represent danger or reward. WHAT HAS GONE WRONG: Loss of branches that connect neurons may lead to a constant state of anxiety because the person can no longer identify safe situations. BRAIN STEM —WHAT IT DOES: The raphe nucleus in the brain stem is home to serotonin cell bodies, which create and disperse the neurotransmitter to different parts of the brain. WHAT HAS GONE WRONG: Bipolar patients have a 40% loss of the serotonin 1a receptor in the raphe, which may contribute to atrophy of neurons and depression.